Warnings: Before consuming Syntha-6 Isolate seek advice from a physician if you are unaware of your current health condition, have any pre-existing medical condition, taking any medication, planning any medical procedure, contemplating pregnancym pregnant or nursing. 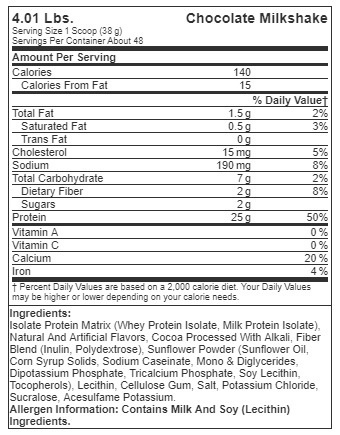 Reduce or discontinue use if any adverse reactions occur such as but not limited to gastrointestinal discomfort. 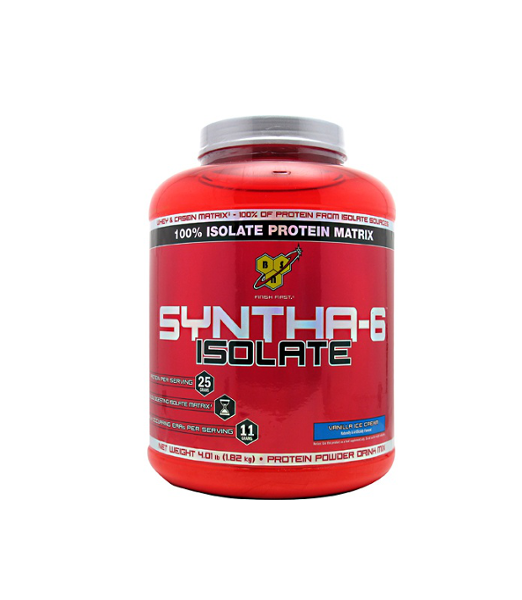 SYntha-6 Isolate is only intended to be consumed by healthy adults. 18 years of age and older. Kepp Out Of Reach Of Children and Pets. Store in a dry place away from direct sunlight.